Michael Brito is the head of social marketing for the W2O Group, an integrated agency that uses analytics to drive marketing and communication programs. Previously, Michael lead social business strategy for Edelman Digital. 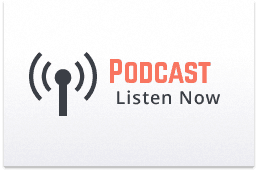 He is an Adjunct Professor at San Jose State University teaching social marketing communications and recently wrote Your Brand: The Next Media Company . Michael proudly served 8 years in the United States Marine Corps, four years on active duty and another four in the inactive ready reserve (IRR). During his military service, Michael learned valuable lessons about leadership and accountability, he feels joining the Marine Corps was one of the best decisions he’s made in his life. After his service, Michael went to school pursuing a criminal justice degree with aspirations to become a police officer. His law enforcement plan took a turn in another direction when he met his wife while attending Evergreen Community College. Michael made a decision to change his major to business management and continued to work and go to school, he was also experimenting with photoshop and internet search marketing in his spare time. As Michael continued to learn the business of graphic design and search marketing, he applied it to his entrepreneurial ventures and eventually started generating income making websites for brides. As the niche became more refined, Michael’s business morphed into a trusted web resource board for wedding vendors. Soon, he had thousands of customers paying twenty dollars a month for access to his subscription service. Michael has also worked for major companies including Sony, Yahoo, HP, and Intel. His vast expertise in digital marketing has earned keynote engagements at major marketing conferences. Recently, Michael had the opportunity to speak about personal branding in his “What’s Trending is @You” keynote at TEDx Sonoma. Michael is still entrepreneur at heart, this is evident by his decision to leave a comfortable job at Edelman in exchange for a more challenging and client faced role at the W2O group. 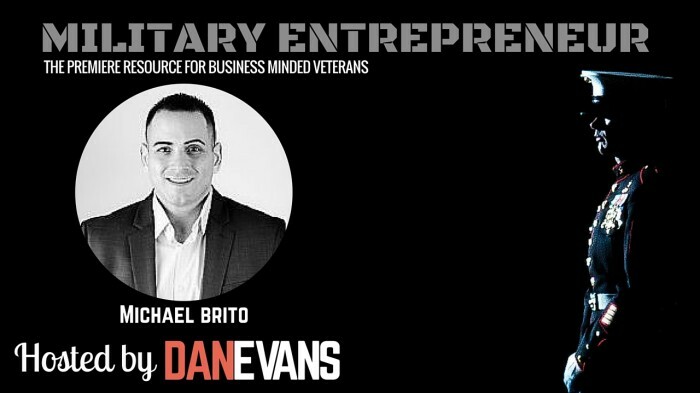 In this episode of the Military Entrepreneur show, Michael Brito and I discuss digital strategies for transitioning service members to build a personal brand. Michael feels that in some cases, there is a disconnect between companies and the tremendous value service members can bring to a company. Servicemembers can develop their online presence and use it as an advantage, getting their foot in the door with influencers and companies.